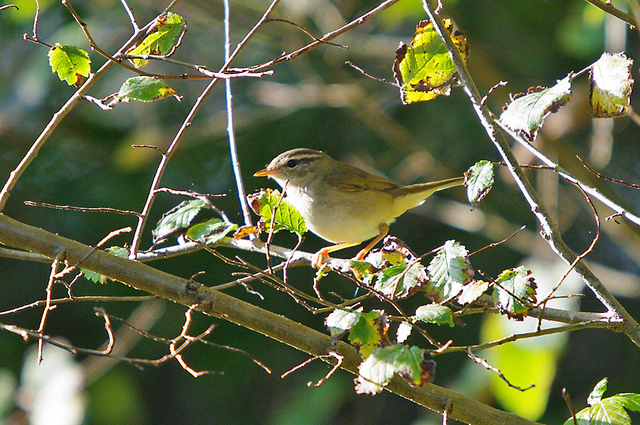 The Radde's Warbler is a breeding bird of the Siberian forests. In Western Europe it is a rare vagrant. It has a yellowish chest and belly.